He added that India would be the first country in the world to introduce a scheme like this if the Congress-led United Progressive Alliance (UPA) came to power. 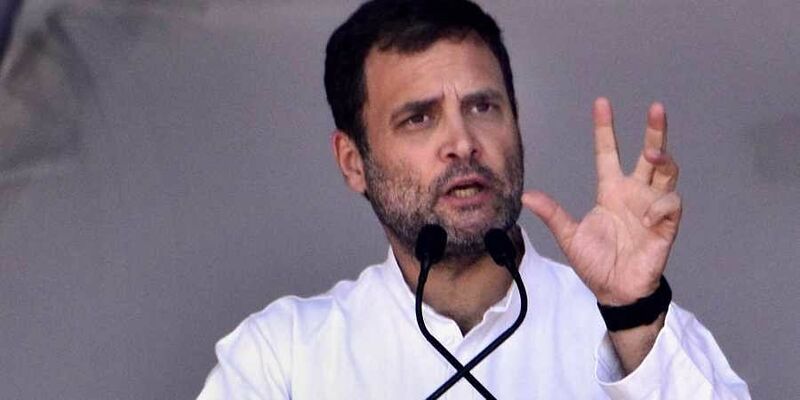 DEHRADUN: Congress president Rahul Gandhi on Saturday said if elected to power, his party will introduce a scheme of guaranteed minimum income for the poor, which will go straight into their bank accounts. Launching the Congress's campaign for the upcoming Lok Sabha polls at a rally in Uttarakhand, Gandhi said everyone earning below a certain level would be given a guaranteed minimum income, which would go straight into the accounts of the beneficiaries.